Our September Books & Brews features author John Lingan discussing his book Homeplace: A Southern Town, a Country Legend, and the Last Days of a Mountaintop Honky-Tonk - an intimate account of country music, social change, and a vanishing way of life as a Shenandoah town collides with the twenty-first century. 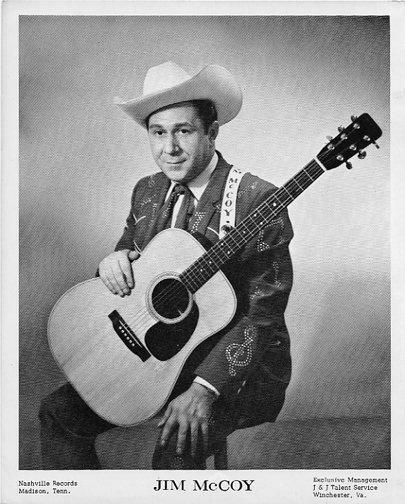 The book profiles Jim McCoy and his legendary honky-tonk, The Troubadour. Tuesday, September 11, 2018 at Pale Fire Brewing Company in Harrisonburg at 7pm. Wednesday, September 12, 2018 in Crotez at the Pro Re Nata Farm Brewery at 7pm. When you present your WMRA MemberCard at either event, you'll receive a certificate for a complimentary beer. 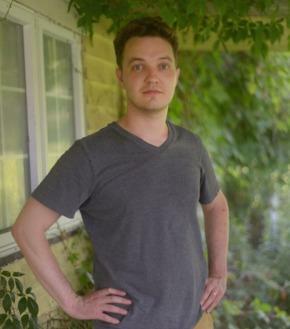 John Lingan has written for the Oxford American, Atlantic, BuzzFeed, the Baffler, Slate, the New Republic, the Virginia Quarterly Review, and many other places. He lives in Maryland. 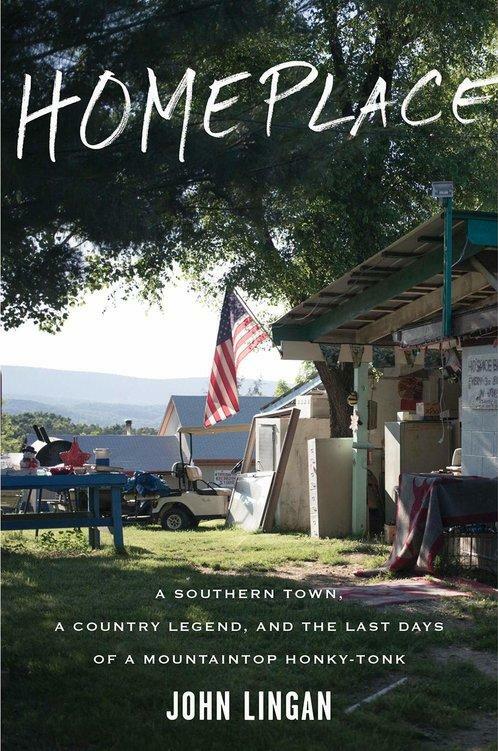 His first book is Homeplace. He’s a board member of the Washington, D.C. arts nonprofit Day Eight and teaches classes at The Writer's Center in Bethesda, MD. Jim McCoy - country music legend from Winchester is highlighted in John's book.